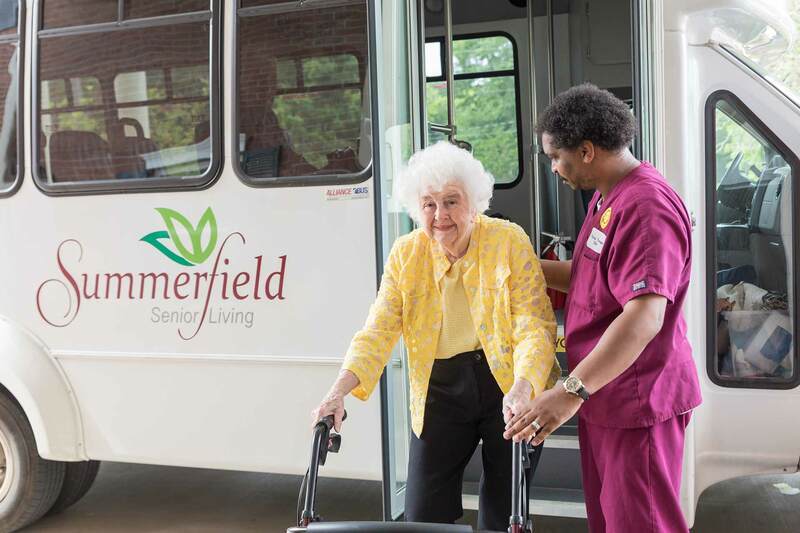 At Anderson at Summerfield Memory Care, ''A 55 and Older Senior Living Community,'' we strive to meet our residents' needs and make their stay with us as pleasant as possible. We are also very sensitive to the stress and strain that the family goes through while caring for a person diagnosed with Alzheimer’s disease, dementia and other forms of memory loss. Our goal for each resident is to preserve their dignity, encourage independence and enable freedom of choice. Our staff, nurses and caregivers work together as a team in determining an Individualized Plan of Care for each resident's well-being. All of our residents will be re-evaluated on a quarterly basis, or earlier if their needs change, thus assuring them of the best possible care and attention. 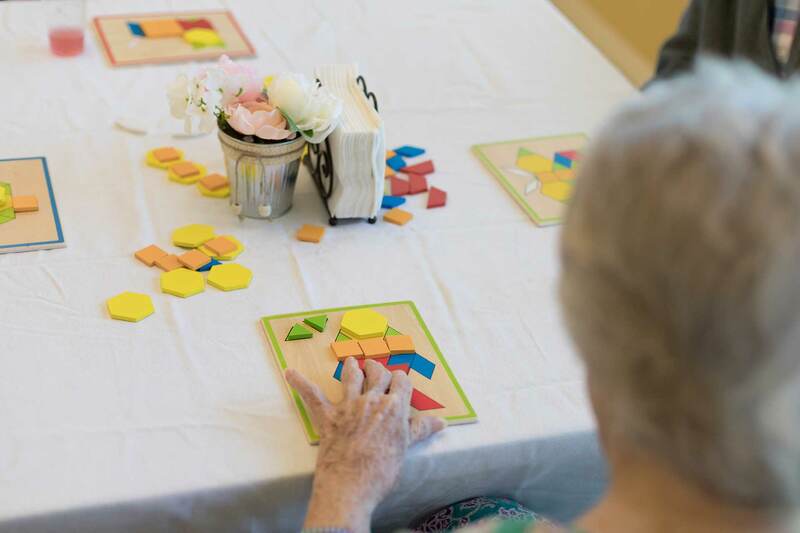 Anderson Memory Care focuses on “Living in the Memories” in a safe, comfortable, and secure environment for those with Alzheimer’s disease, dementia, and other forms of memory loss. 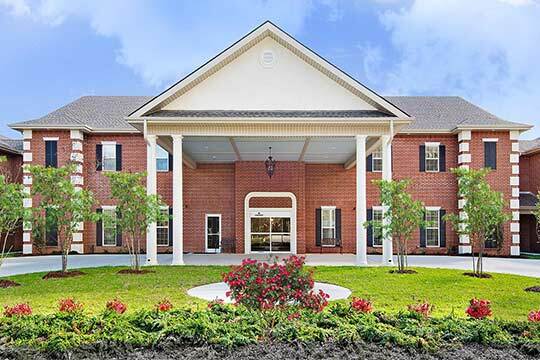 Our team is trained to value each resident and to recognize their different likes, dislikes, and needs.  We know that memory loss affects everyone differently, therefore we engage our residents on an individual basis in an effort to provide the best possible results. 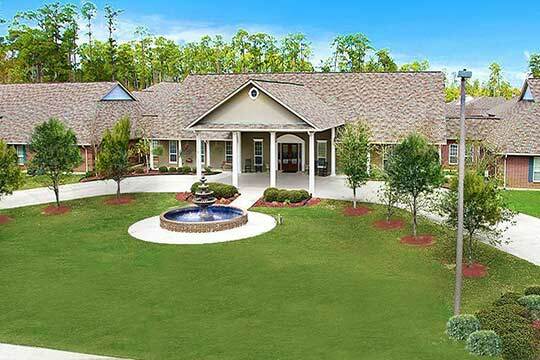 We are honored that you are considering us for your loved ones assisted living needs. We look forward to having you and your family become part of our community. 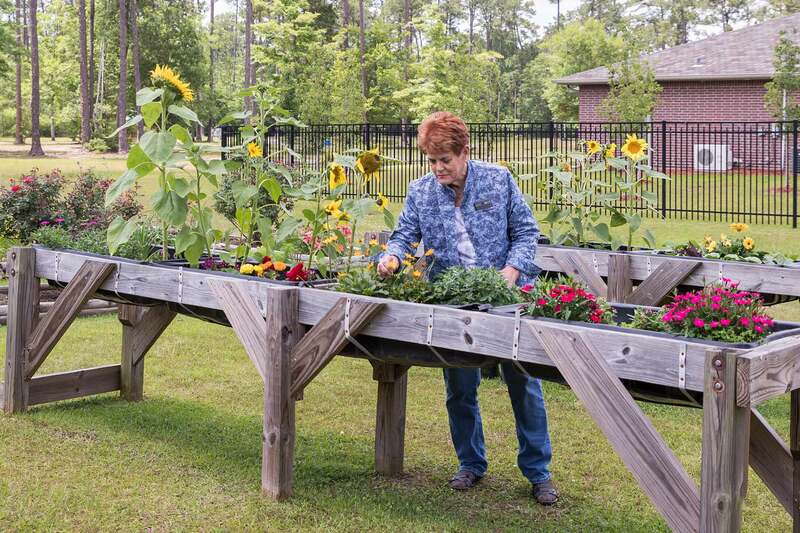 Summerfield Senior Living of Slidell, Louisiana offers opportunities to grow and enrich your life through a host of social events, educational programs, organized activities, entertainment and just plain spur-of-the moment fun. There are 3 nurses on-site for your safety and convenience. 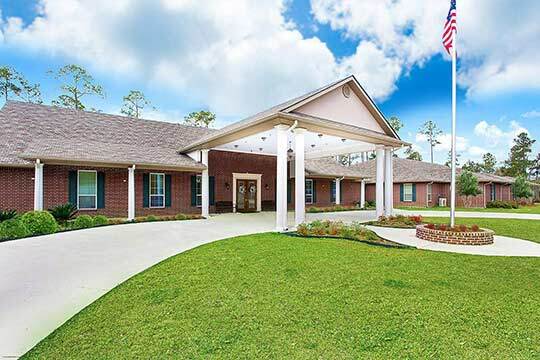 Take a tour of our Slidell Memory Care & Assisted Living community!